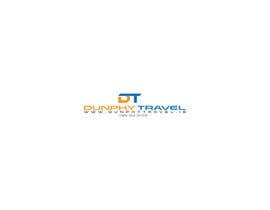 I need a logo to to display the name "Dunphy Travel" . It will be used in hard copy and online. 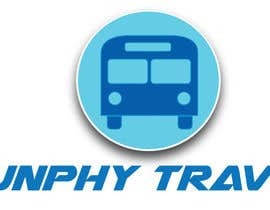 The company is a Bus and tour operator - offering travel to events and tours of nice destinations. 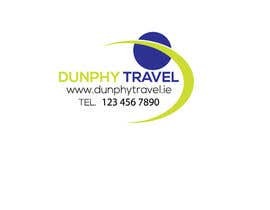 Also a a portrait would like to logo to display a phone number "123 456 7890"
Additionally I would like the logo in a 120px heigh banner format with just "Dunphy Travel"
Additionally I would like a portrait version showing all the information. The logo will be used online and in hard copy format. I need the logo to be easy to read in font , so simplicity is not bad. 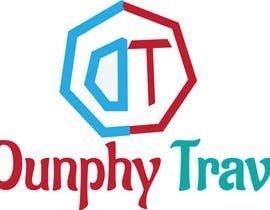 The logo must be solid color and look well in primary colors.